“I’ll Begin Again” is from the 1970 musical version of Dicken’s A Christmas Carol, Scrooge. Leslie Bricusse not only wrote all the music and lyrics, but also was the executive producer. The film starred Albert Finney as Scrooge. 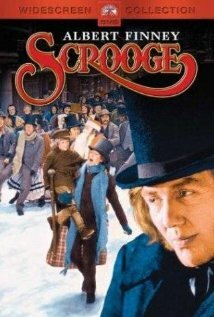 Scrooge was nominated for four Oscars, including best score. It is a perennial Christmas favorite. “I’ll Begin Again” was recorded on September 30, 1970 and released in 1971 on the album Love Story. It was arranged by Torrie Zito. “I’ll Begin Again” was recorded on January 31, 1971 and released that year on the album Get Happy with The London Philharmonic Orchestra. It was arranged by Torrie Zito.